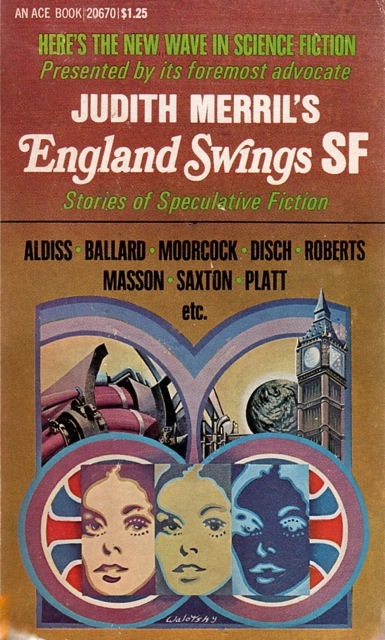 My third installment (earlier ones here) of Links from the Vintage SF Blogsphere… Be sure to check out the reviews linked from other amazing sites (and subscribe to them). And, as always, there are some fascinating covers to behold! 1. 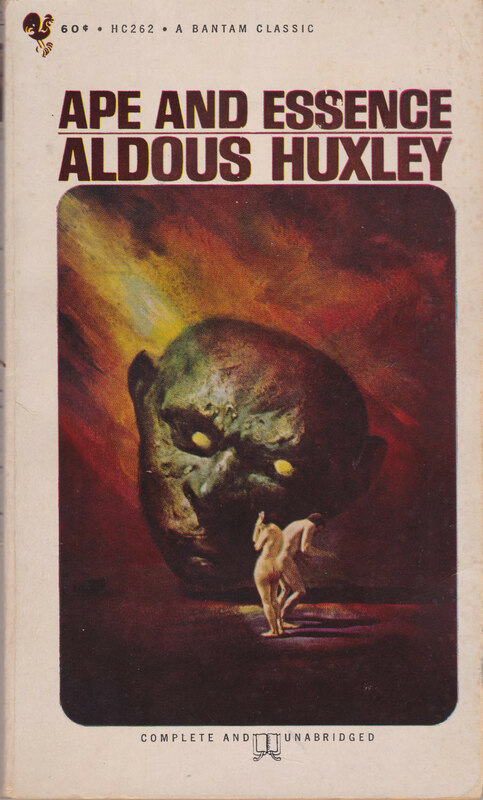 Mike White posts an earlier review of Aldous Huxley’s Ape and Essence (1948). Let’s just say I can’t wait to review the book myself. Filth. Decay. Mud. Transmutation. Brian W. Aldiss’ SF is filled with such images: Men—with limbs removed—who are slowly (and artificially) transmuted into fish, writhe around in the mud of their tanks grasping at the last shards of their humanity; A powerful matriarch lords over a planet where her pets transform at will; A tall tale about a planet filled with strange life and a human hero who cannot get over the fact that everything smells like garbage…. 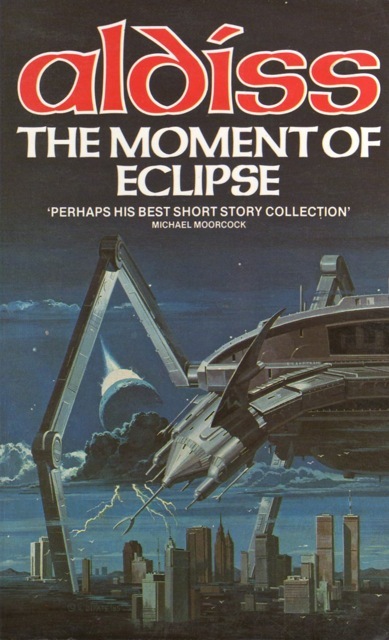 Aldiss’ novel The Dark Light-Years (1964), despite its poor delivery, is the best example of these themes—humans encounter sentient aliens who spend their days copulating, laying around, and eating in their own fifth. And they are happy with their lot. One of the better groups of acquisitions in a while! 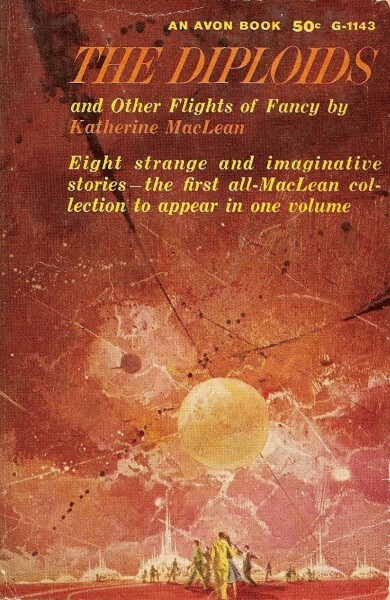 After Katherine MacLean’s masterpiece Missing Man (1975) I was very excited to come across a collection of her late 40s and 50s short stories. 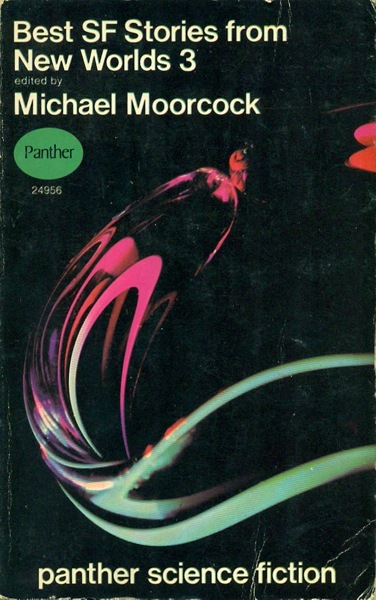 Unfortunately, my edition — from 1973— had such an awful cover that I couldn’t put in on this post. Instead, I put the first edition cover by Paul Lehr which is simply gorgeous…. Ballard collections are always welcome! I have all of his short works in a single volume but the Powers cover is top-notch. 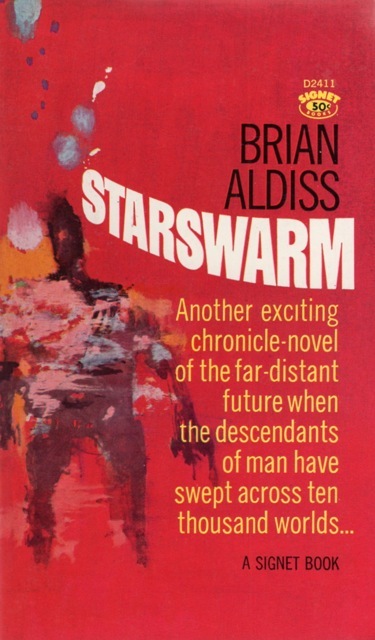 And an unknown work by Brian Aldiss, Enemies of the System (1978)… Has anyone read it? I suspect it will be the weakest book of the bunch.